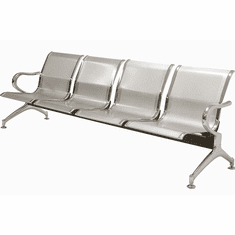 Our Heavyweight Airport Seating is in stock and accommodates all types of customers that benefit by using beam seating including transit and bus stations, 24 hour clinics, veterinarians, doctors, dentists, hospitals, car dealers, retail stores, salons, and of course, airports. 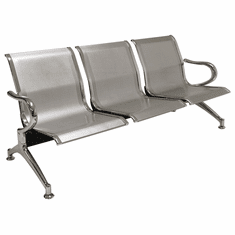 Heavyweight Airport Seating is a very popular choice, due to it's metallic with chrome trim design. 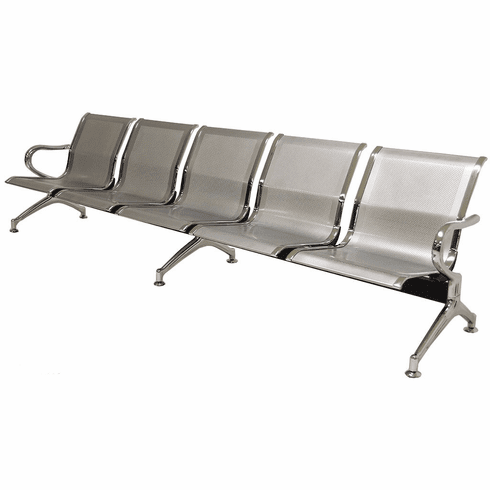 This makes the seating not only very appealing to the eye, but also miraculously easy to clean and maintain.This chair is also available anywhere from 1-4 seats as well, in addition to the 5-seater airport seating. Heavyweight steel construction throughout. 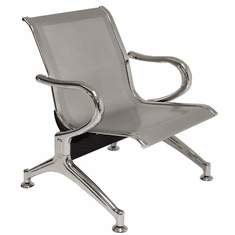 Perforated metal seats increase circulation throughout the chair, allowing smooth airflow. 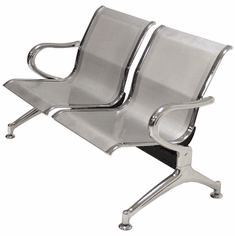 This also creates a comfortable, contoured back seating, optimal for sitting for long periods of time. 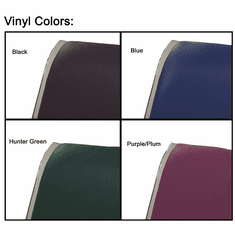 An added bonus is optional vinyl padding, available in a variety of different colors. 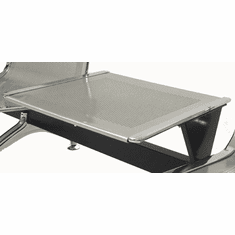 Seat is 20-3/4"W x 17"D. Backrests are 20-3/4"W x 18-1/2"H. Seat height is 15-1/2"-16"H (16-3/4"-17-1/4"H with optional cushion sets) depending on glide height levels. 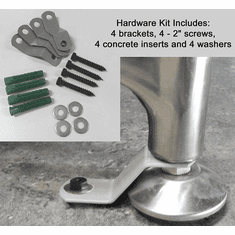 Easy assembly upon arrival. 5-Year Limited Warranty. Left and right outside armrests. 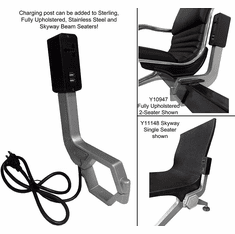 Includes additional center support leg. Measures 115"W x 27"D x 30"-30-1/2"H overall. Shipping weight 110 lbs. PRICE INCLUDES SHIPPING! (Truck shipment - See Terms & Conditions). IN STOCK!